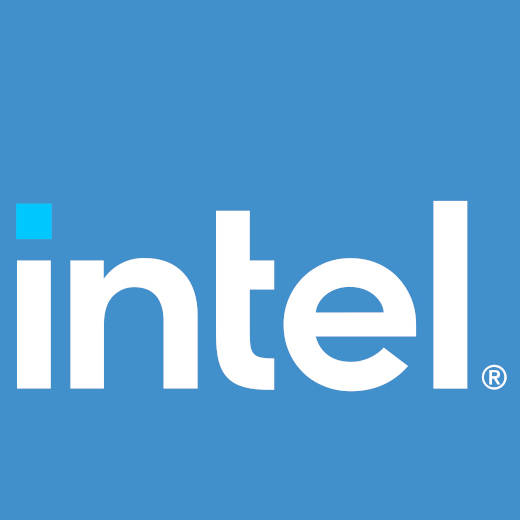 The Gallium Nine state tracker providing Direct3D 9 API support for Windows games/applications running on Linux under Wine will now be a little bit faster when using Intel’s new Iris Gallium3D driver. Simply having access to Gallium Nine is already a big advantage to the new Intel Iris driver where as Intel’s current i965 “classic” Mesa driver isn’t Gallium3D based and thus doesn’t work with the state tracker. While Gallium Nine has been working out well with Iris ever since the state tracker landed NIR support to complement the TGSI IR support but now it’s going to be even faster. With Intel’s Iris driver being thread-safe, Gallium Nine’s black-listing no longer blocks Iris/Intel from enabling Command-Stream Multi-Threading (CSMT). According to Andre Heider with the patch, enabling CSMT helps boost the performance by about 5%. This isn’t to be confused with Wine’s CSMT feature but is internal multi-threading for Gallium Nine to help the performance and is already used by the RadeonSI and R600 Gallium3D drivers with this D3D9 state tracker.